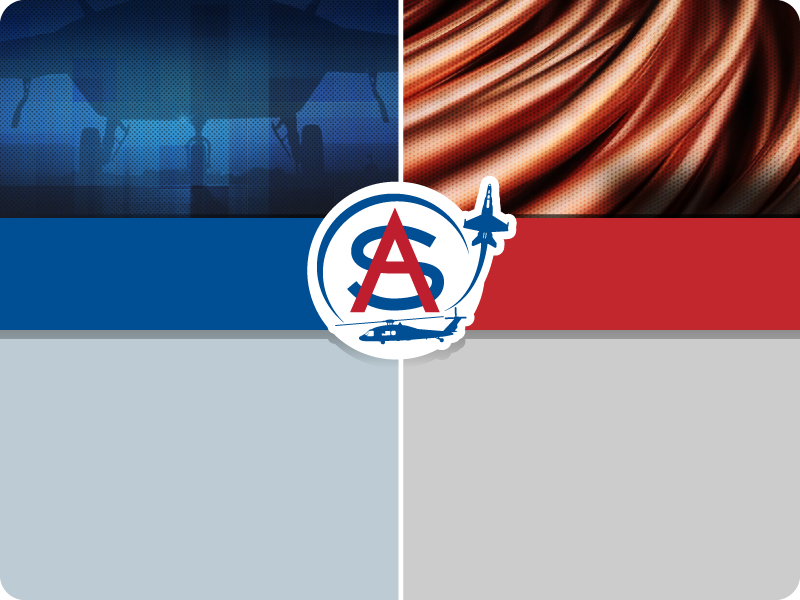 ABOUT US – Aero Specialties Material Corp. 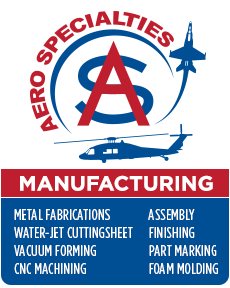 Since 1997, Aero Specialties has earned its reputation as a dependable and trusted supplier. Our products include alloy steel, aluminum, stainless steel, nickel alloys, titanium as well as specialty items such as bronze, brass and copper. 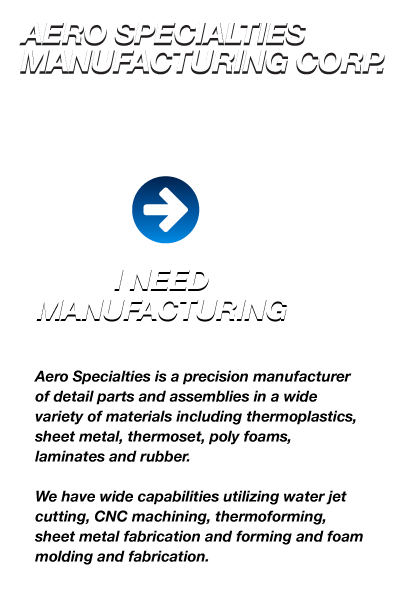 Available shapes are sheet, plate, and coil, rod, bar, tube and structural shapes. 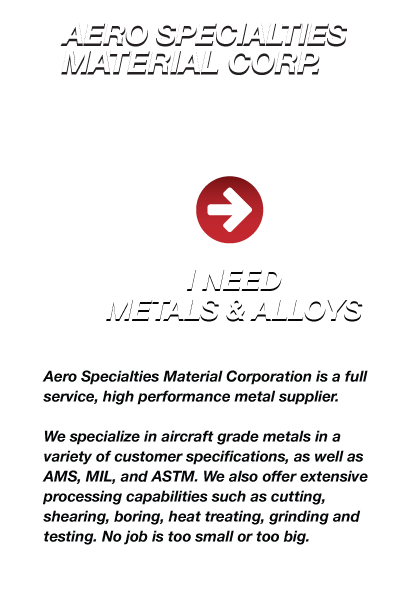 Aero Specialties provides high quality alloys, product knowledge and competitive prices. We take pride in our personal service and customer relationships.